The first major exhibition to examine the response of British visual artists to the Spanish Civil War can be seen at Pallant House Gallery, Chichester, from 8th November 2014 to 15th February 2015. Whilst British literary reactions to the Spanish Civil War have been widely celebrated, the story of the nation’s artistic responses remains largely untold. The exhibition, which marks the 75th anniversary of the end of the conflict, will reveal how a generation of British visual artists were drawn to engage in the conflict, either by fighting in the war themselves, providing artistic manpower for relief campaigns or creating independent works of art that made fierce political statements. The British artistic response to the Spanish Civil War crossed boundaries between abstract and realist artists, uniting diverse elements of the avant-garde in the fight against fascism. Featuring more than 80 artworks in a range of media the exhibition will include works by Henry Moore, Edward Burra, Wyndham Lewis, FE McWilliam, Merlyn Evans, Roland Penrose, SW Hayter and John Armstrong, amongst others. 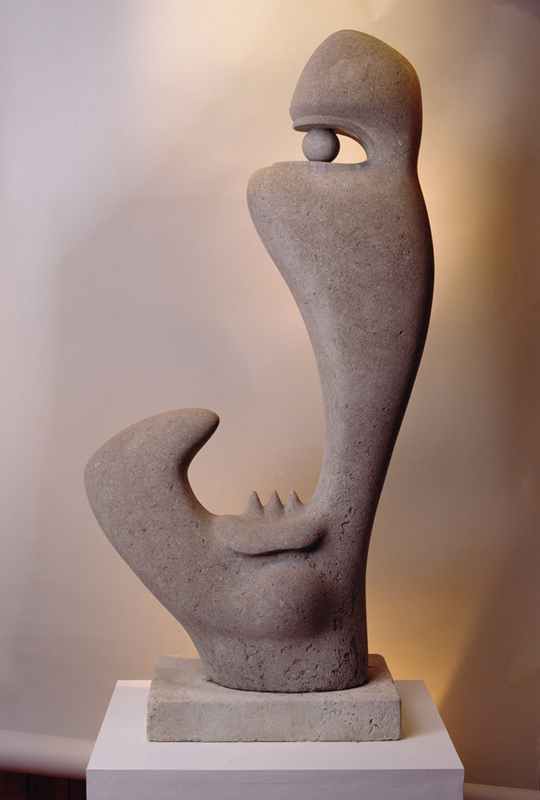 It is the first time that many of these works have been brought together and some of the works have not been shown in public for several decades. The exhibition will provide new insights into the politically engaged work of many well known artistic figures and will highlight the little known involvement that female artists had in the conflict. It will examine British artists’ responses to the war in conjunction with the work of the Spanish artists who influenced them, including Joan Miró and Pablo Picasso, whose Weeping Woman will be on display alongside material detailing the impact in Britain of the exhibition of his iconic anti-war painting Guernica (1937), which protested against the bombing of civilians and is without doubt the most famous artwork to emerge from the conflict. The exhibition will explore artistic responses to the plight of refugees of the conflict, many of whom were sent to Britain and accommodated in towns across the south of England, including Worthing and Hove. Several British artists designed posters in support of the Spanish Relief Campaign, examples of which will be on display. 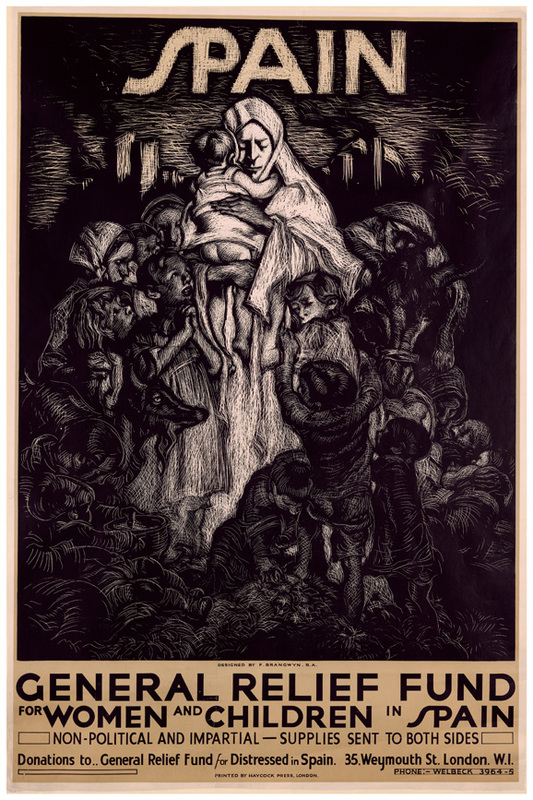 Spain by Frank Brangwyn features a Madonna-like mother holding a child amidst desperate scenes. The philosophical and political issues raised by the Civil War continued to fascinate artists in the decades following the conflict and still do today.